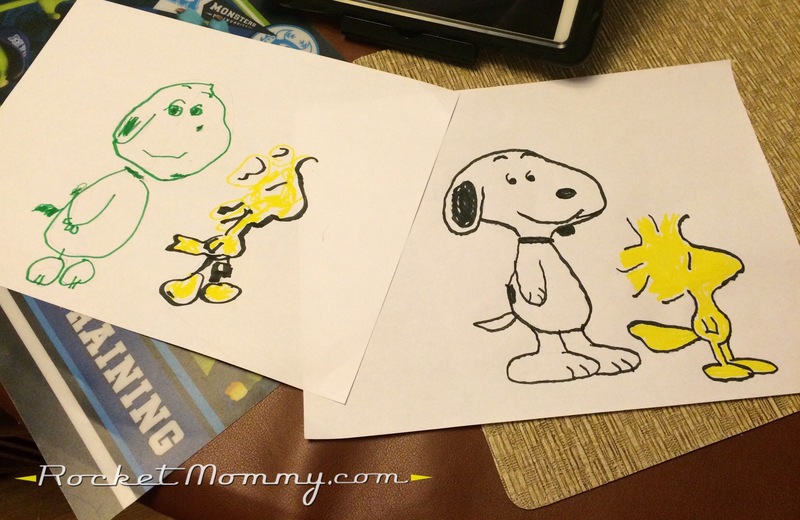 His eyes lit up instantly, and he scrambled to get some paper while I did a quick Google search and checked out some step-by-step tutorials on how to draw Snoopy. I’d never looked before, but man, the web is FULL of these, and it took a little bit of clicking around to find something that broke the process down into enough easy steps for a nearly-5 year old to follow. I decided that kendall jenner dating history was the best, which I found on http://rocketmommy.com/dating-slump-meaning/. 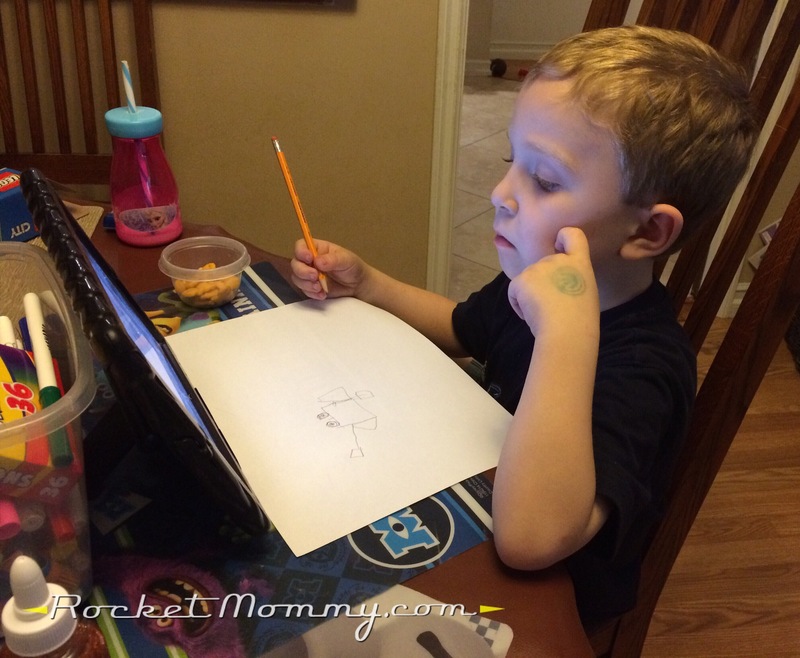 We went through the steps slowly, me working on my own paper and him working on his. 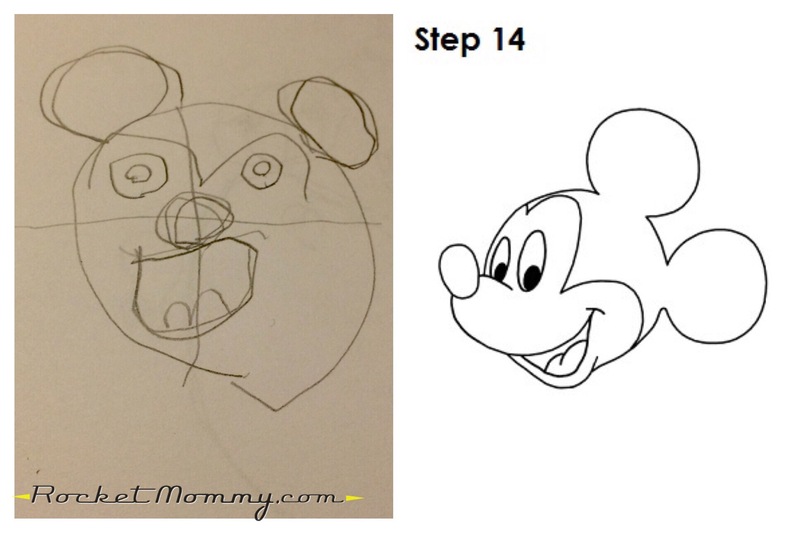 I was so impressed with how hard he worked to try and get the shapes right! I offered some help here and there by tracing on his paper with my finger to show him where a line should go every now and then, but I tried to keep everything else to verbal directions and kept my inner control freak from grabbing the pencil and trying to fix things. It was so much fun! 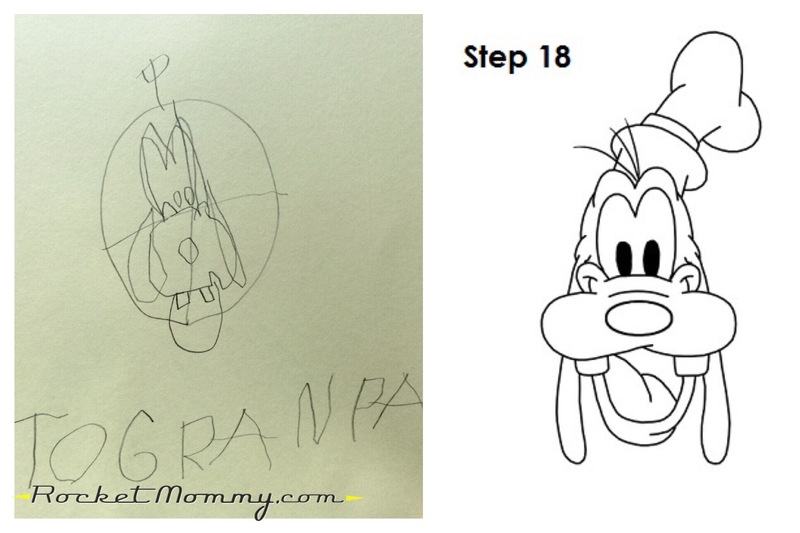 G was so thrilled that his drawing actually looked like Snoopy. As soon as we were finished, he immediately wanted to find a Woodstock tutorial too. The aforementioned site has a ton of characters, but they didn’t have Woodstock, so I deus ex human revolution dating service instead. 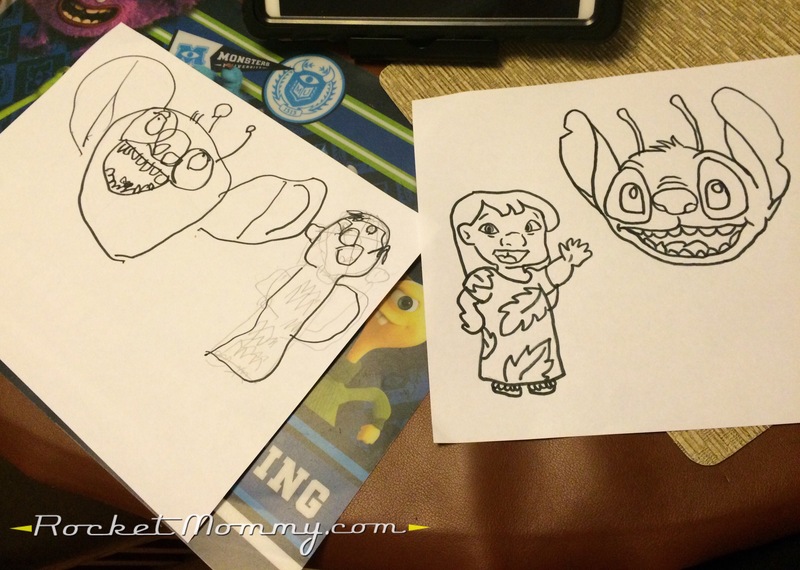 Then we tried Lilo and Stitch. And at that point the twins woke up, and I needed to go deal with their crankiness, so I figured we were done. Well, G wasn’t ready to hang it up yet, and he started clicking through the site and finding more and more characters that he wanted to try and draw. And since I wasn’t there to help him, he decided to do it ALL BY HIMSELF. 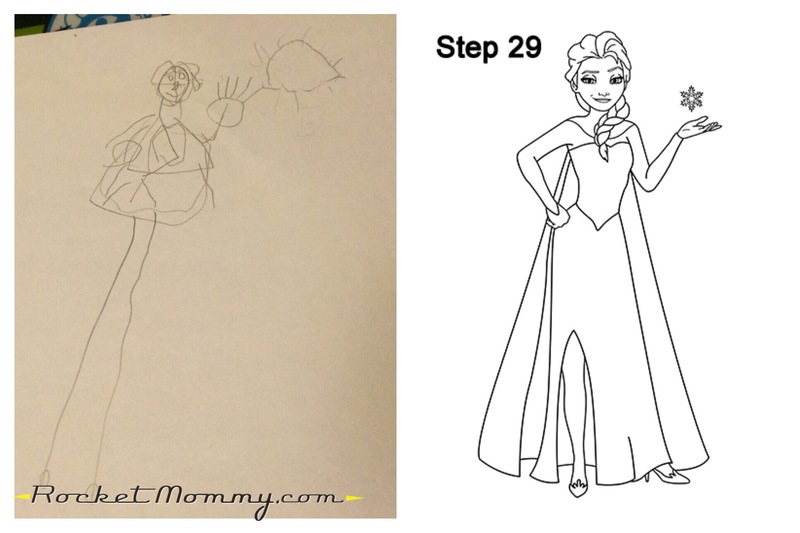 So, without any help or prompting from me, he drew C3PO and Elsa. 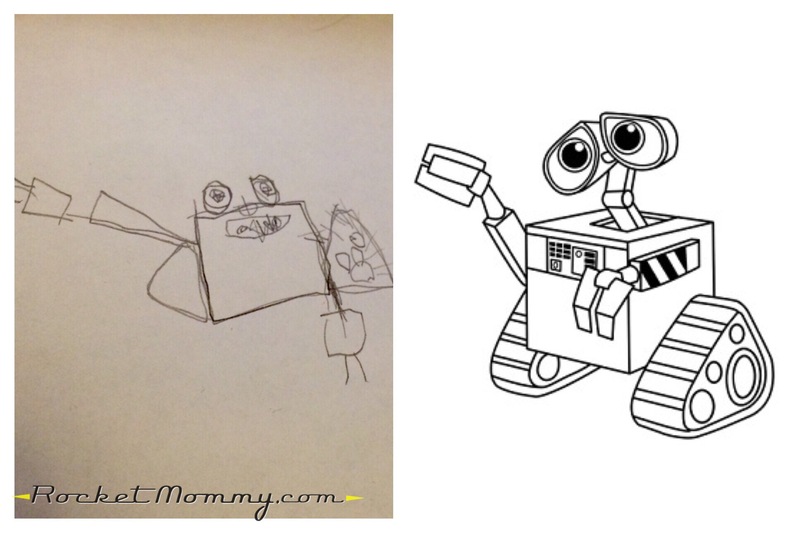 And then he tried to tackle Wall-E.
Now, obviously they’re not perfect, but this is kind of huge for a kid who had some pretty delayed fine motor skills and still draws people with a giant box for a body. And for him to do this all by himself, with zero input or attention from me, is truly amazing in my mind. So for the past week, all he’s wanted to do in his free time is “draw more tutorials.” Like, to the point where I’ve had to restrict how many he can do because we’re running out of paper! 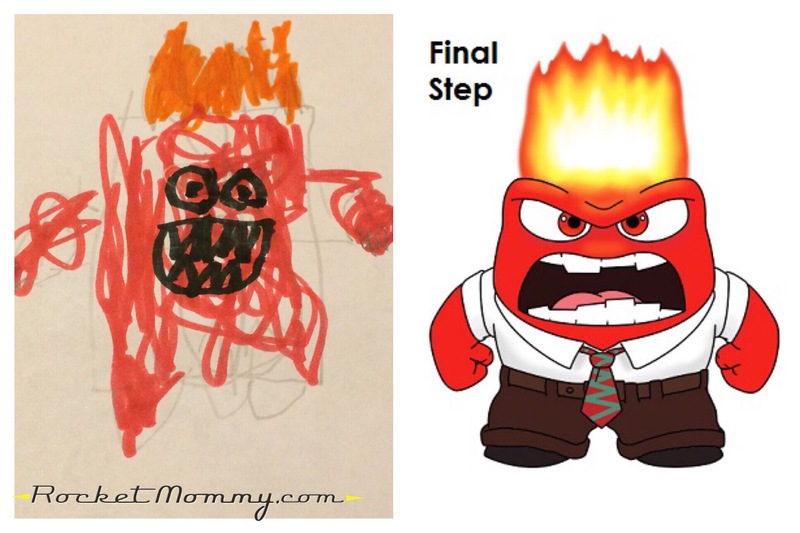 These are just a handful of the best ones that he’s done since we started – all done entirely independently, just him and the ipad and the Easy Drawing Tutorials website. 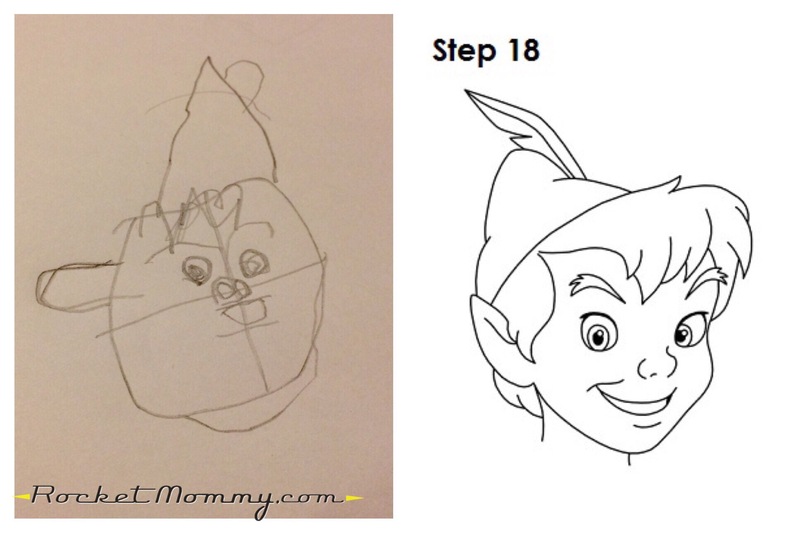 He drew Peter Pan, his best preschool friend’s favorite character. He even insisted on doing a few drawings when he was over at Grandma and Grandpa’s house, and he drew this Goofy for Grandpa. 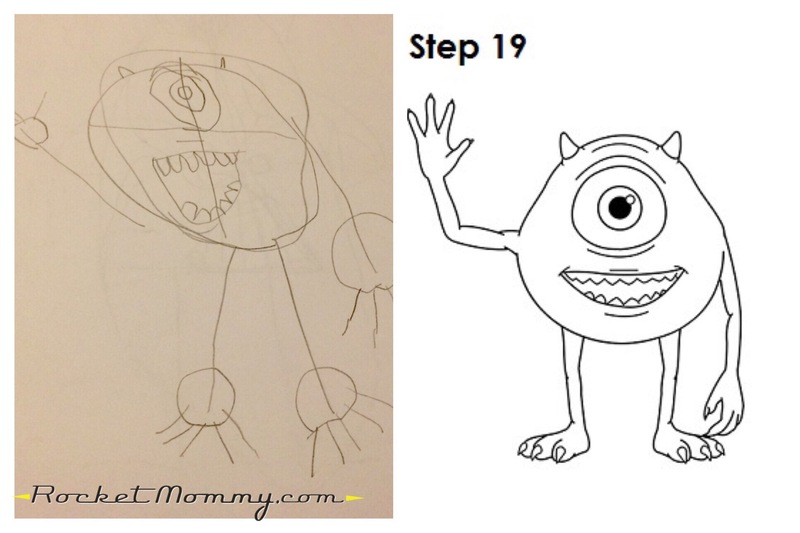 I will concede that G is a bit of an unusual kid in that he’s a very advanced reader for his age, and I don’t know that there are a ton of not-yet-5 year olds out there who can read the directions for a drawing tutorial like this. 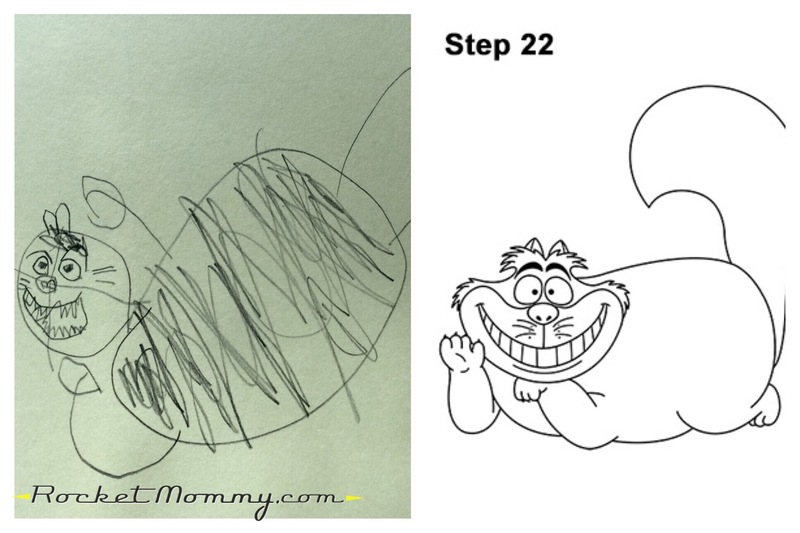 However, the pictures are laid out pretty clearly, so you don’t necessarily have to read to follow the steps. I’m aware, also, that there’s sort of a big ideological debate out there about whether something like a step-by-step tutorial enhances or hinders a kid’s ability to think artistically and creatively. 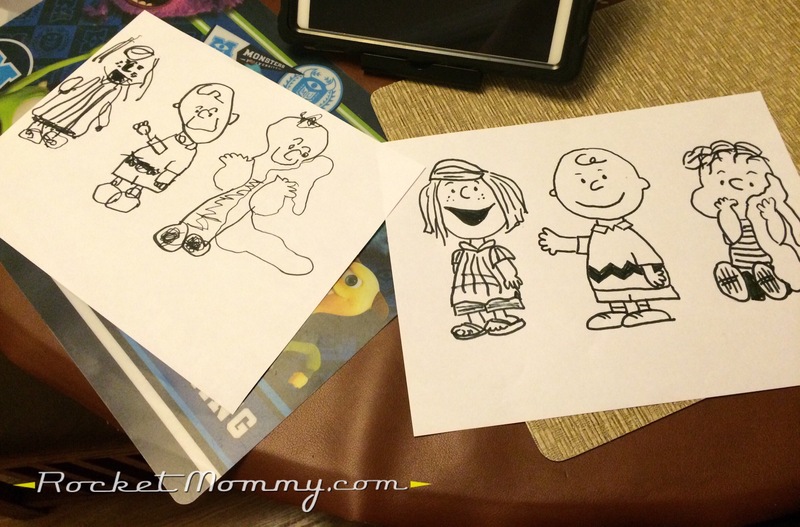 I follow The Artful Parent on Facebook (and you should too, because she’s amazing – SO MANY GREAT IDEAS! 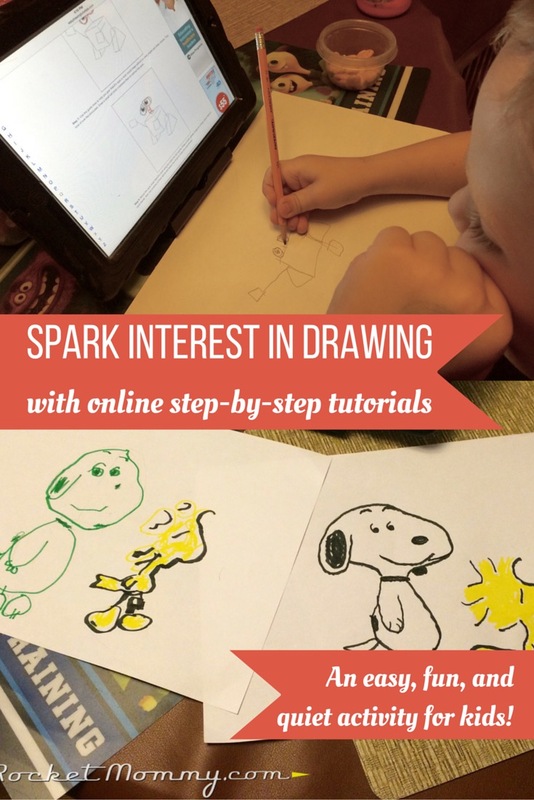 ), and while I don’t read through every single post that pops up in my feed, I happened to catch this one a while back and it grabbed my attention: Drawing with Kids Using the Monart Method. I took art lessons for many years as a child, and some of my earliest drawing lessons were from a studio that taught using the Monart method. I learned how to draw things in a step-by-step way, breaking things down into smaller shapes, using guidelines to place facial features, etc. And I LOVED it. To this day, I still love drawing, and I don’t think that having a framework and a structure early in my artistic endeavors has hindered my creativity at all – much the opposite, in fact. And I fully believe that this wouldn’t be a good fit for every kid, but it’s right up G’s alley. He has always been someone who needed to be taught specific ways to play with things; he’s great with board games, activities with clear directions, things he can repeat to get the same result. Having seen how this spur-of-the-moment activity captivated him, I’m definitely going to get the Monart book and see where that leads us. 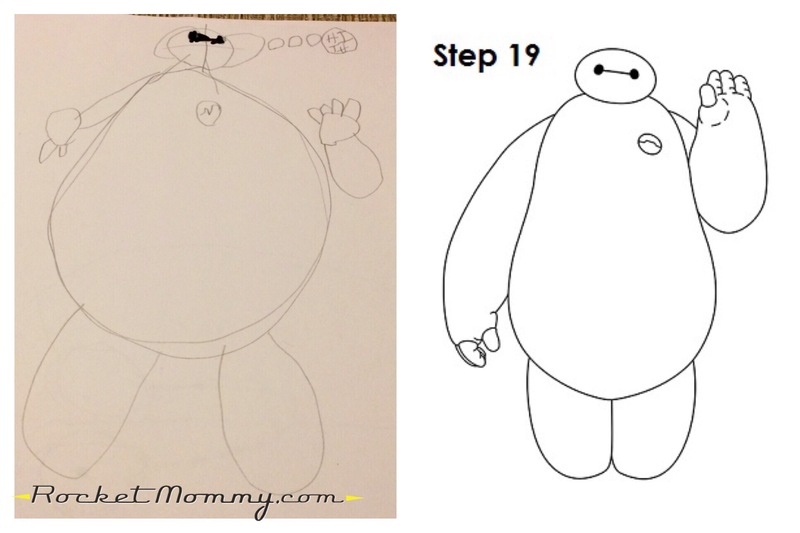 I’ve added our favorite tutorials to a Pinterest board, but if you want to try this with your kids, I’d recommend just going to the Easy Drawing Tutorials homepage and checking out the characters they have available. 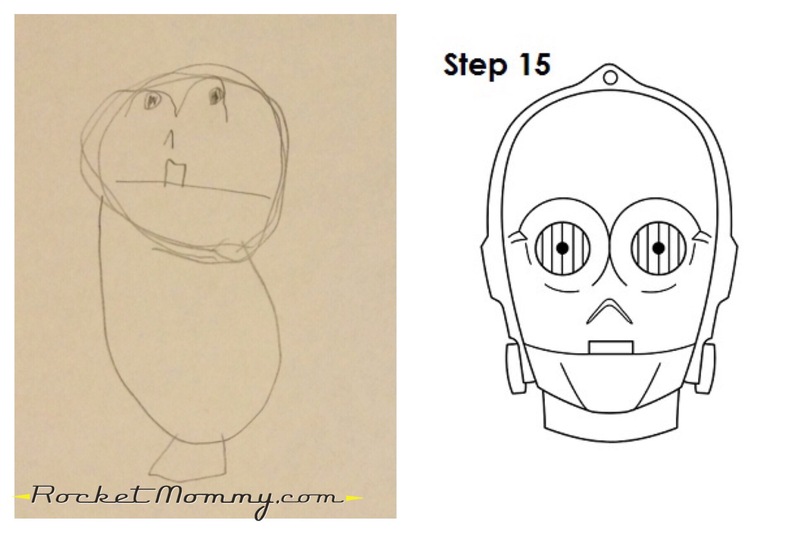 And no, Easy Drawing Tutorials isn’t paying me to say any of this (they don’t even know who I am!). 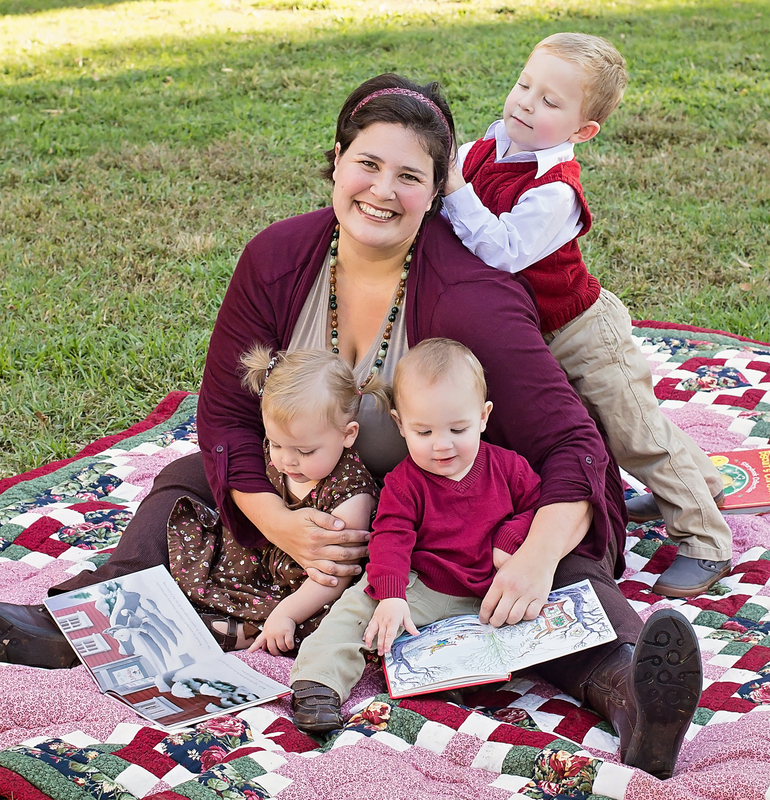 I am just really impressed with their site and super grateful for all the free quiet time they’ve given me this week!